Features more than twice the lens vent surface area versus standard X5 lenses. 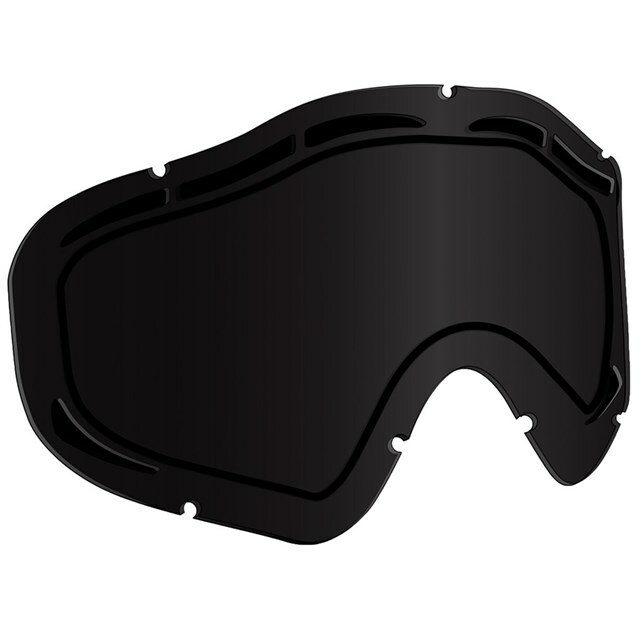 Including 6 large top vents and two strategically placed lower lens vents. 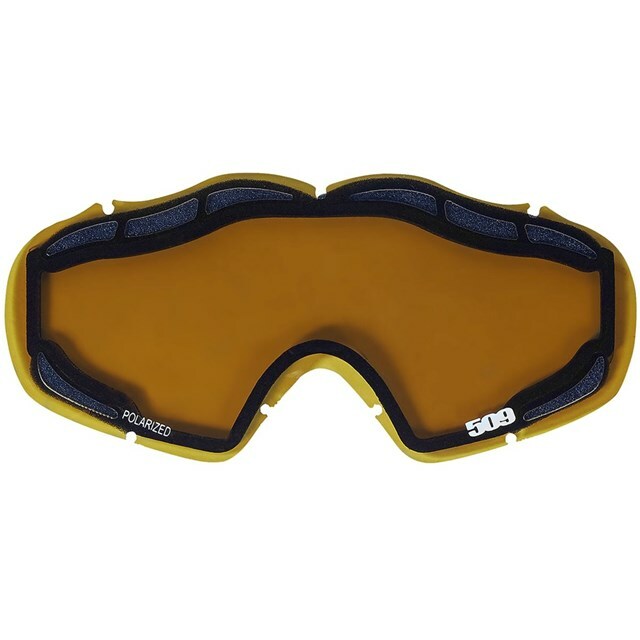 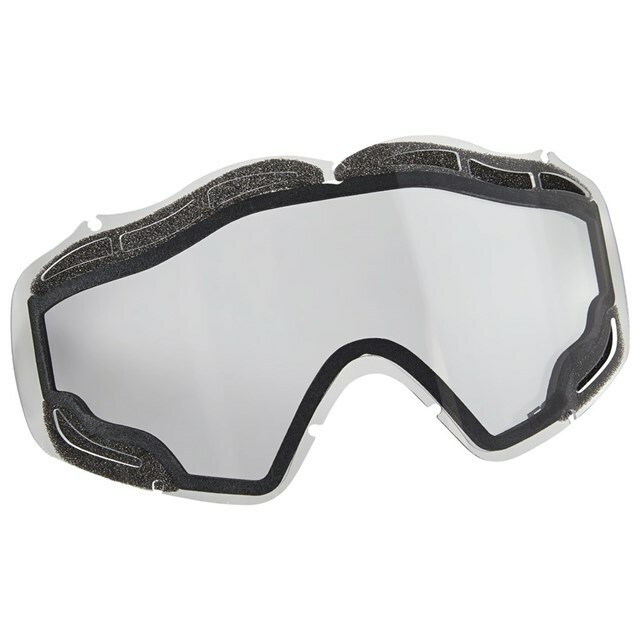 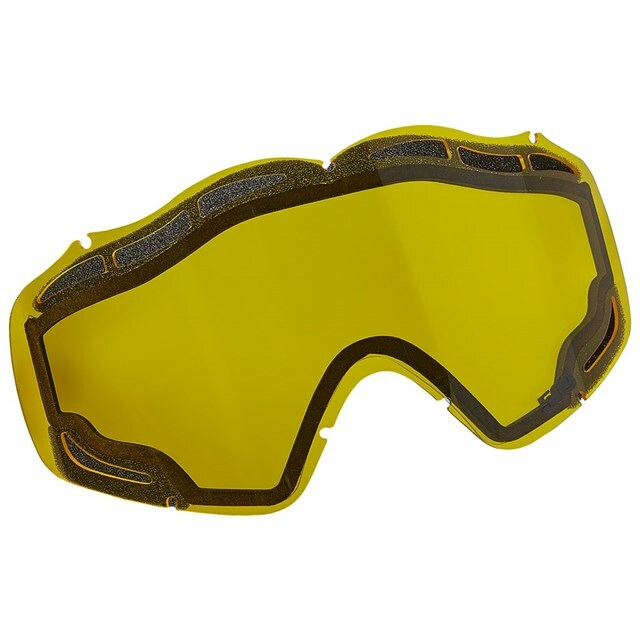 Perfect for riders that need increased airflow for improved anti-fog performance.